Ticket EP is out now! First up here is the brilliantly twisted ‘Ticket’. It’s a typically unusually tune with bobbling bass that keeps you on your toes as lead synths get skewed, stretched and smeared in all different directions. 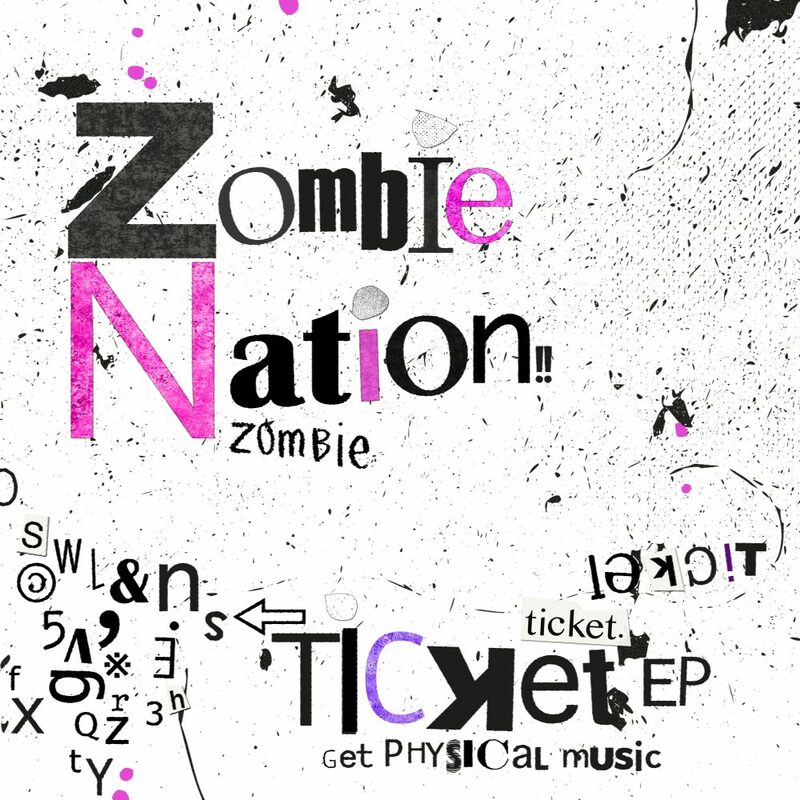 The groove builds and builds and its Zombie Nation’s mastery of his machines that keeps you locked in.